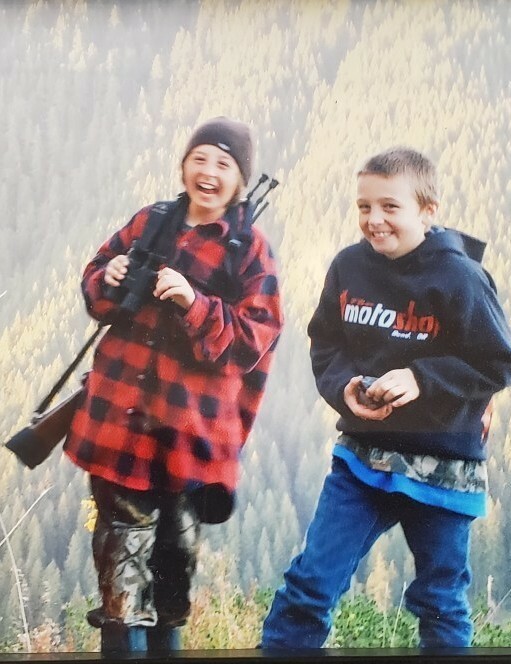 Joshua Scott Eckstein, 19, of Bend, Oregon died on Friday March 29, 2019. There will be a memorial service on Friday April 5, 2019 at the Bend Church of the Nazarene (1270 NE 27th Street - Bend, Oregon 97701) at 4:00 PM. Flowers may be delivered directly to the church.